WestJet has dropped the price of a few April flights from Calgary to Mazatlan, Mexico down to $349 CAD roundtrip including taxes. It's a non-stop flight on the way down, with 1 stop in Edmonton on the way home. This will work out to $348 CAD roundtrip when booked using a Canadian credit card, and including the typical credit card foreign exchange fee. calgary, yyc, flight deals, westjet, mazatlan, mexico, mzt and north america. 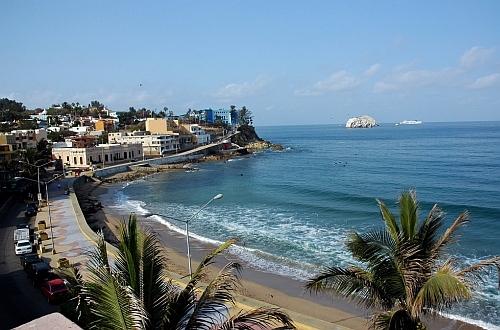 2 Responses to "Calgary to Mazatlan, Mexico - $349 CAD roundtrip including taxes | non-stop flights (single seats for $264 roundtrip)"
Thanks Umair, it looks like it's single seats only, but nice find!